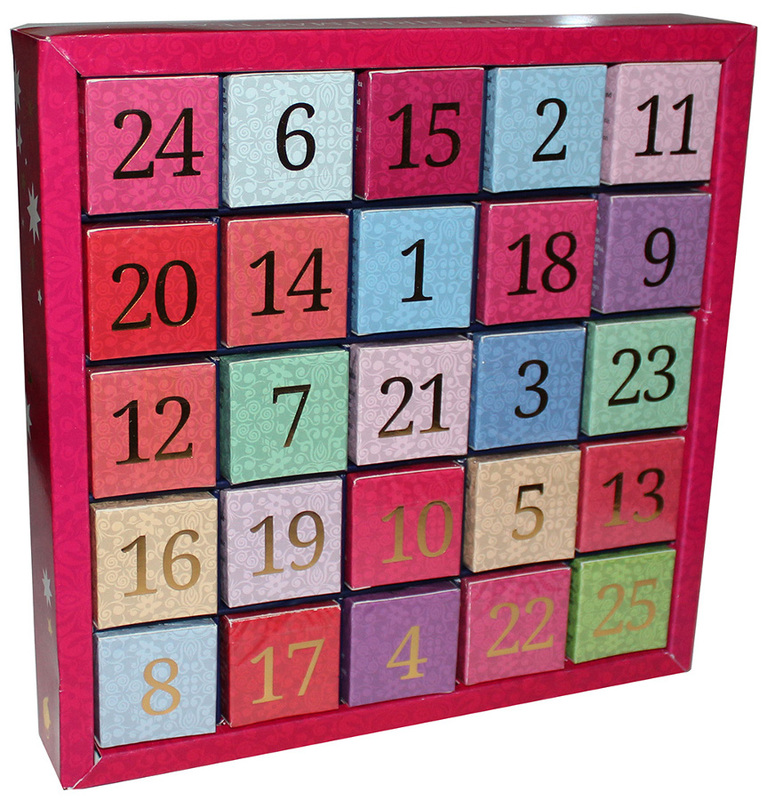 This delightful organic calendar has 25 windows with 13 different flavoured teas. 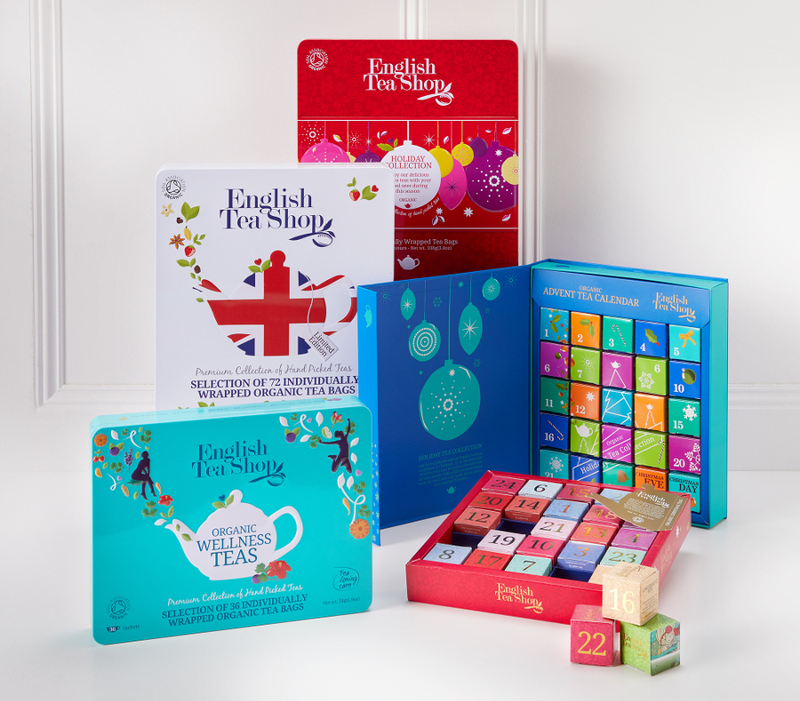 This is the best advent calendar for any tea lover and the perfect reason to try new festive teas. 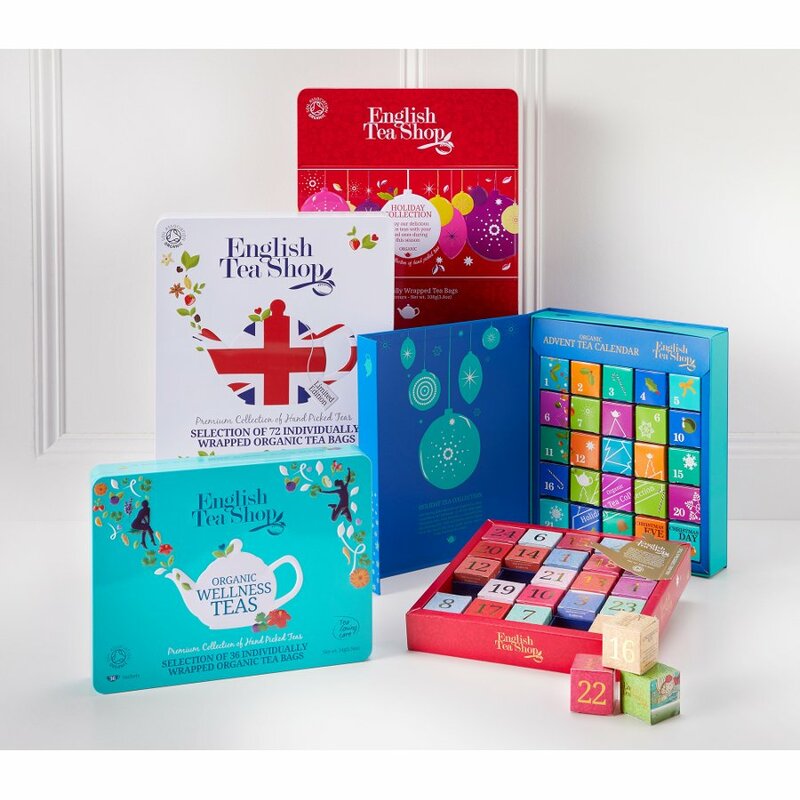 English Tea Shop is a UK based company who only work with the finest organic and fair-trade farmers all over the world, caring about farmers, their families and our environment. 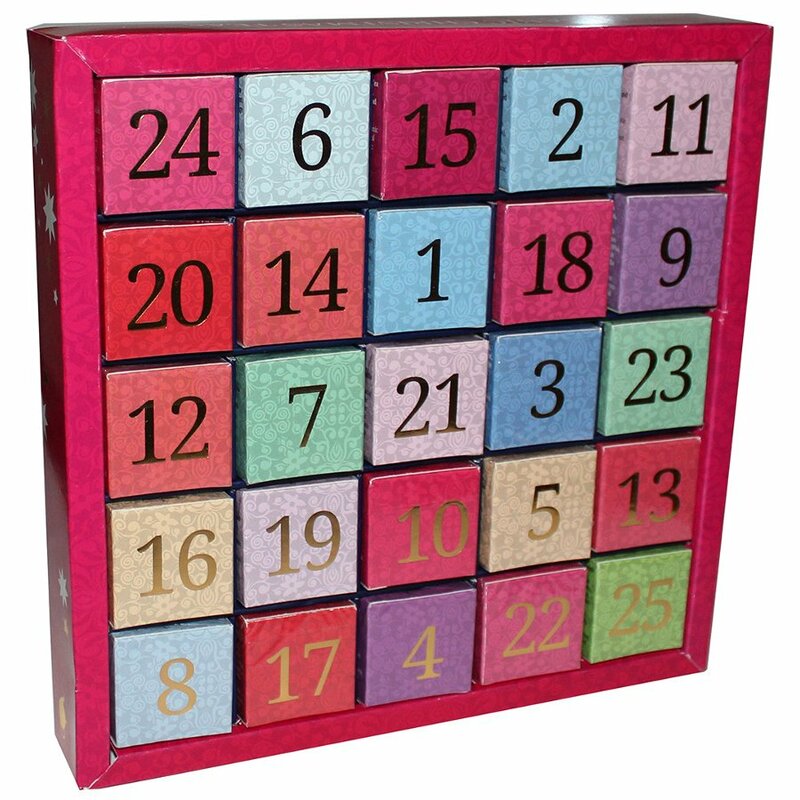 There are currently no questions to display about English Tea Shop Organic Advent Calendar.